With its central location, Vagabond Inn Executive Pasadena Hotel is within easy reach of most tourist attractions and business addresses in Pasadena (CA). With the guests' convenience in mind, each of the 52 guestrooms at the hotel is well designed and fully equipped to cater to the demands of corporate and holiday travelers looking for unique accommodation in Pasadena (CA). In-room facilities include ironing board, in room safe, air conditioning, non smoking rooms. 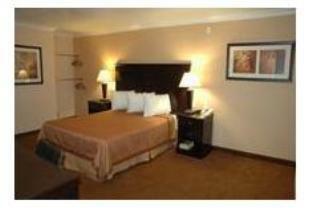 Hotel facilities offered at this Pasadena (CA) accommodation include elevator, safety deposit boxes, 24hr room service. To unwind, guests can enjoy the leisure facilities provided on the hotel's property, including gym. 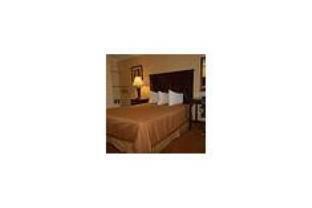 Being one of the good quality hotels in Pasadena (CA), guests staying at this hotel will find its convenient location and tranquil atmosphere pleasurable. Please complete our secure online booking form by entering your period of stay.